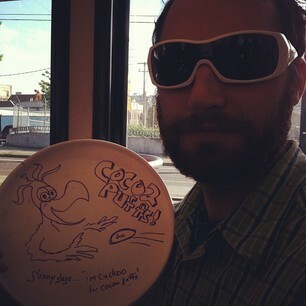 Obama signed this frisbee for me. He’s a suave fellow. I wish he wore more brown suits, though.